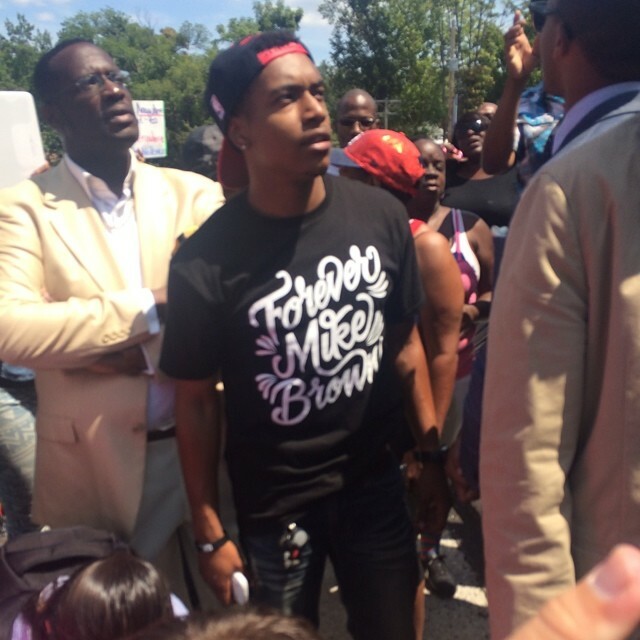 Protests again roil Ferguson, Mo., over Michael Brown shooting. Follow our reporters live from the scene. Follow L.A. Times National reporters and others on Twitter for more updates here. While #Ferguson situation & need for just outcome are extremely serious, ppl watering their gardens nearby demonstrate all is not chaos. This is journalism at it's best! 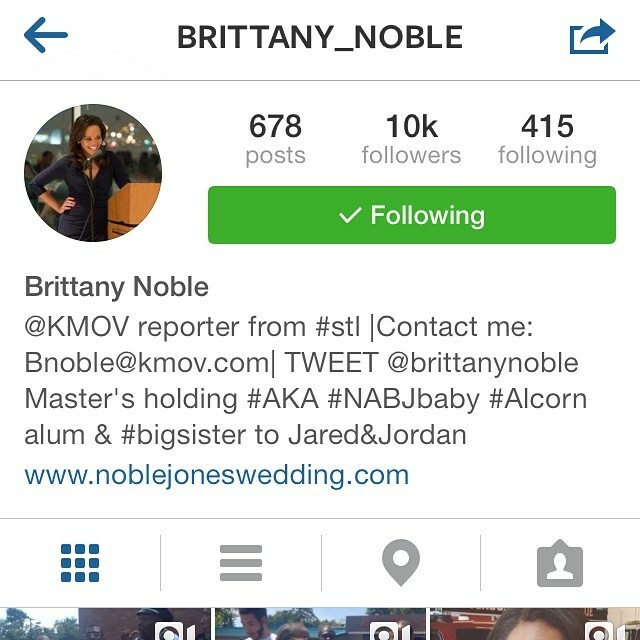 @BrittanyNoble has been on it! She's releasing what other news reporters aren't! Amazing job! BTW, #ferguson didn't happen overnight. @elisacrouch @stevegiegerich @chriskingstl et al have been writing about it for years. Follow them. Going on MSNBC shortly to talk the latest on Ferguson. People of all ages & all colors and even economic backgrounds are here. Area black lawyers say they are here to represent protestors who have been arrested. President Obama sought to calm the increasingly tense situation in Ferguson, Mo., saying that there is “no excuse” for "excessive force" by police or for looting or violence aimed at law enforcement. Read the full story and watch his full video statement here. Really want to get back to reporting on the ground in Ferguson - that's my priority. Al Jazeera reporter wants answers from police about why reporters have been targeted.